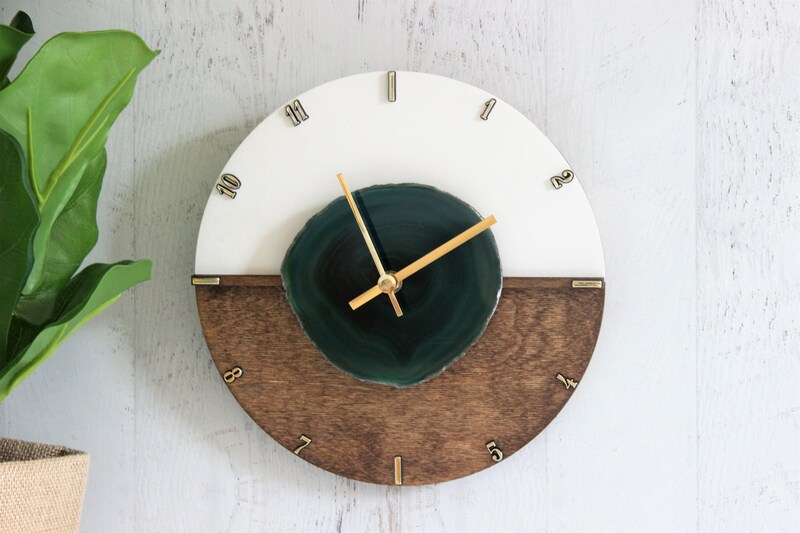 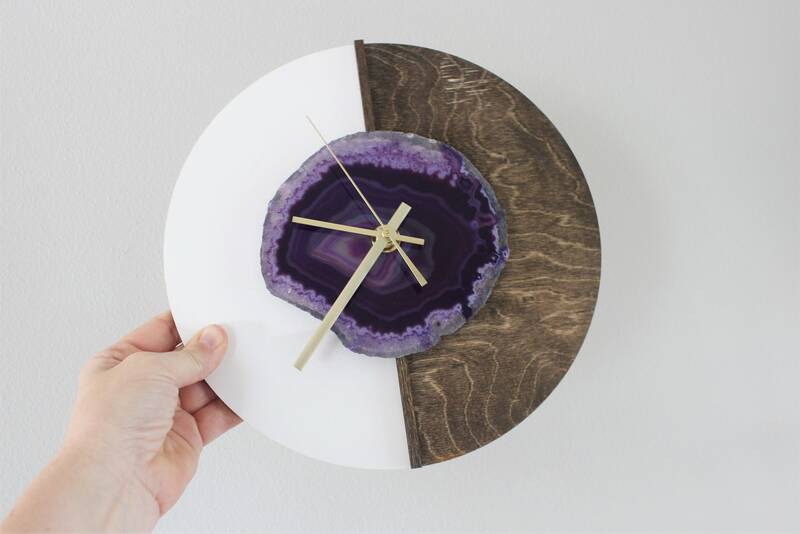 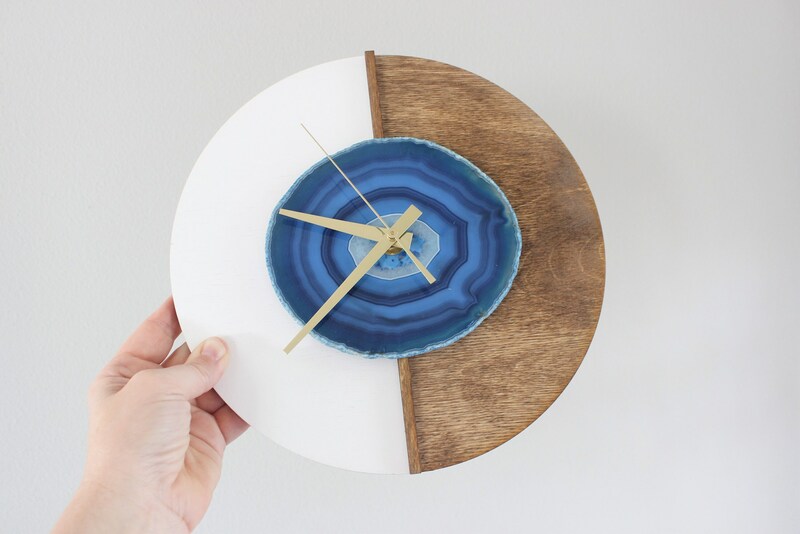 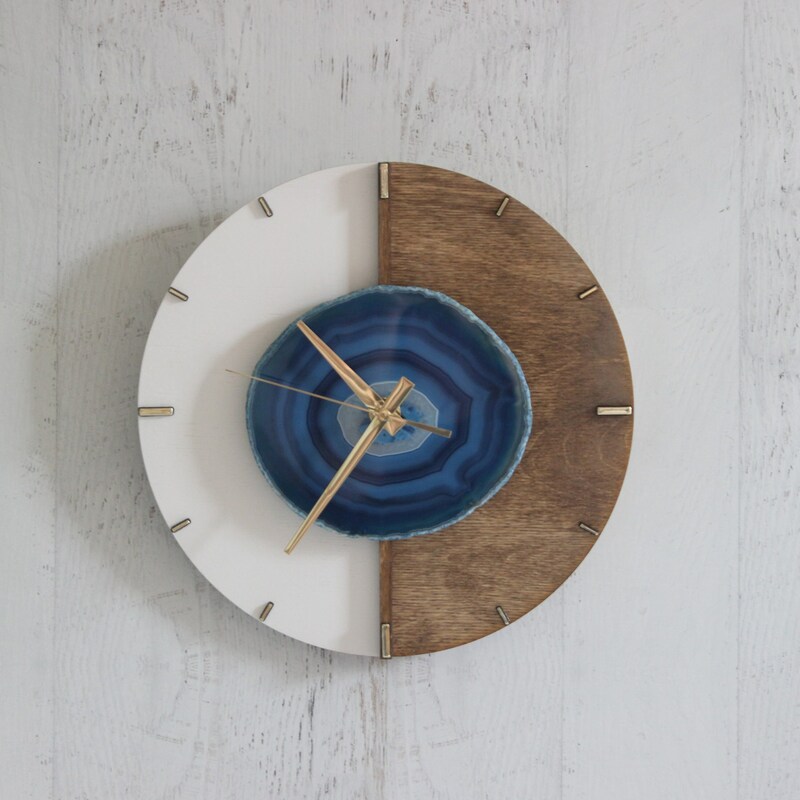 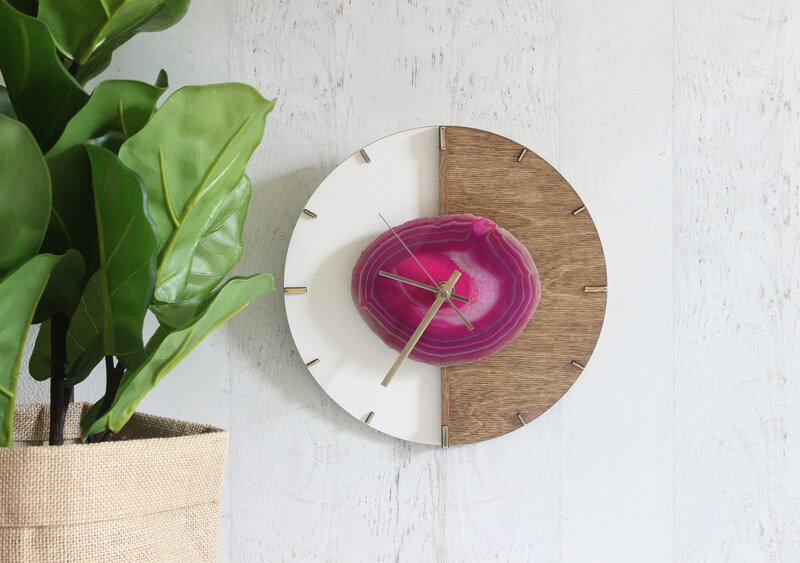 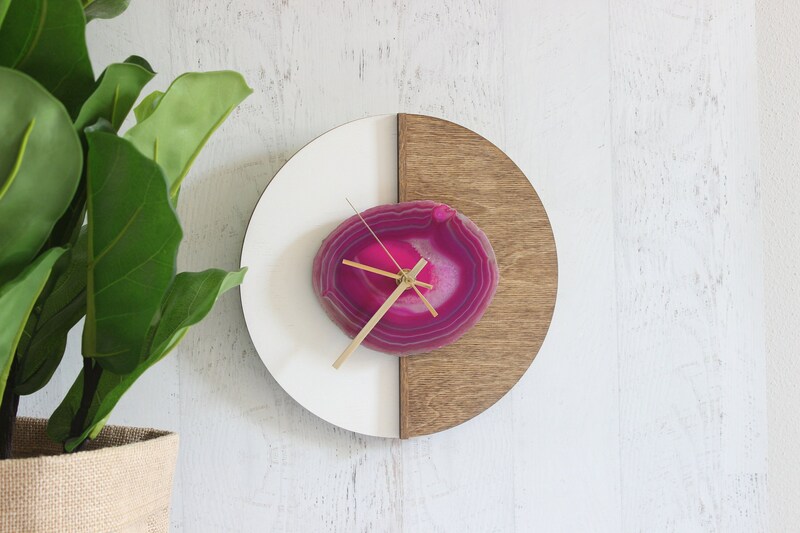 👉Please note: this agate wall clock has sold, but we are able to make one with same design and your choice of agate. 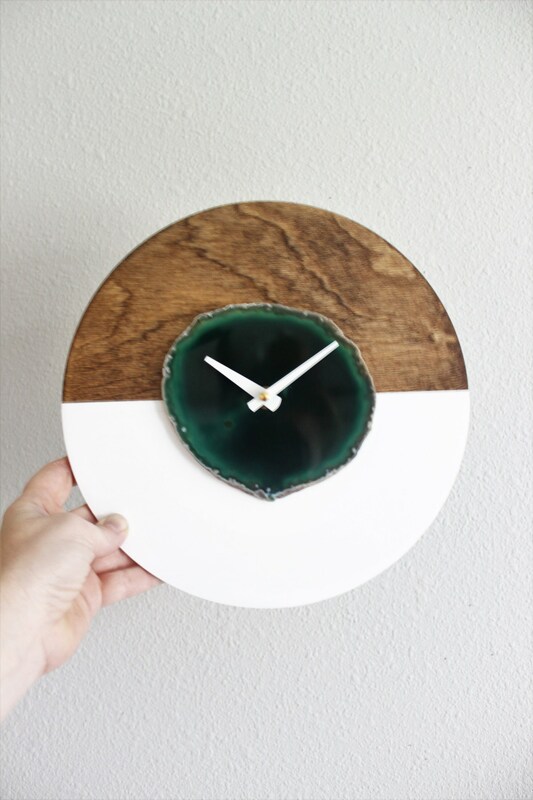 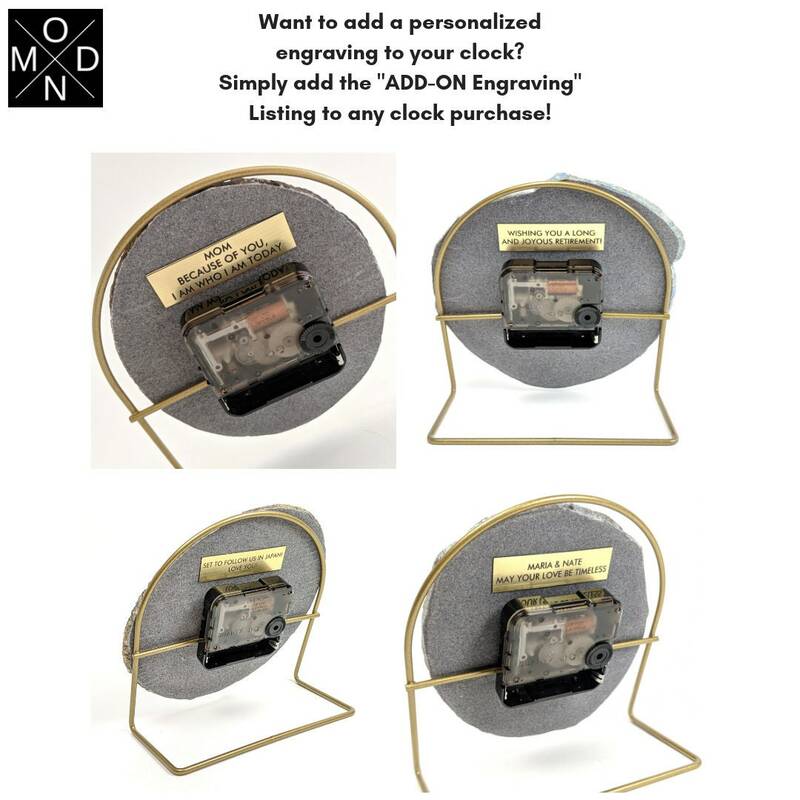 👉This is a Made to Order item with a processing time of approximately 4 weeks. 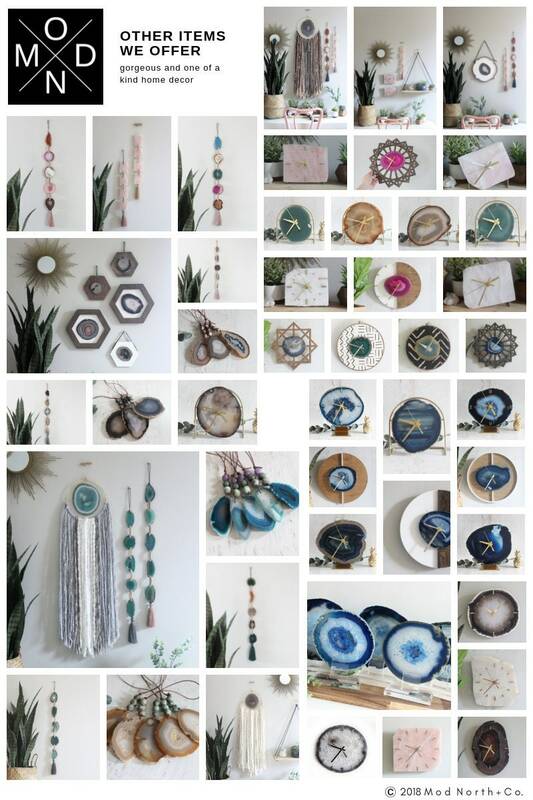 👉Examples of past designs shown in the photos. 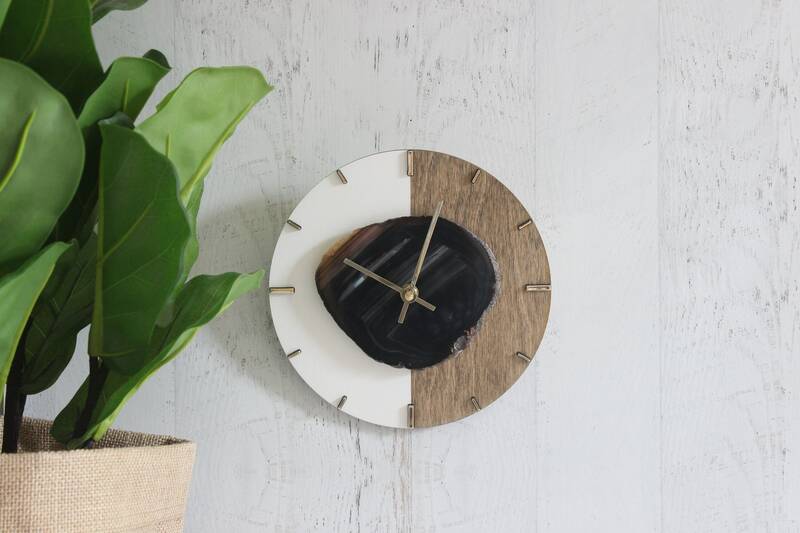 👉Wall clock can have Vertical or Horizontal orientation.